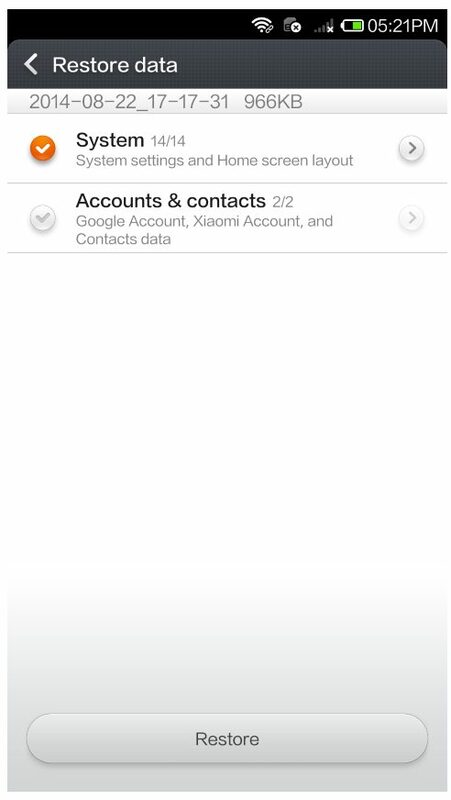 Have you recently bought the Xiaomi Mi3 android smartphone and looking for the way o backup you personal data. 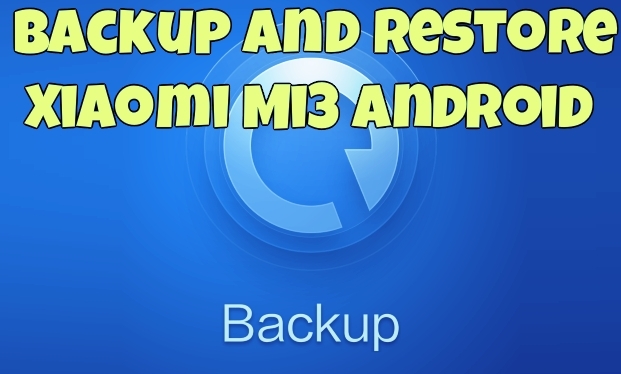 Here is the complete guide in which you can learn how to backup your personal files and restore them on your Mi3 phone. In this guide we’ll show you how you can easily backup all your files like Apps, settings, contacts, gallery, video etc in one simple and restore them easily. The guide is pretty simple and take a dew minutes ti complete it. No nee to install any third party app or any other android app. 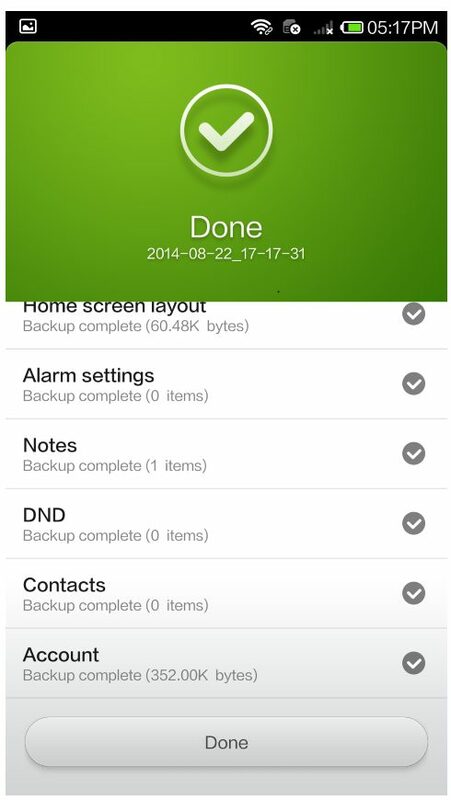 Xiaomi makes it easy by featuring the built-in Backup app on your phone. 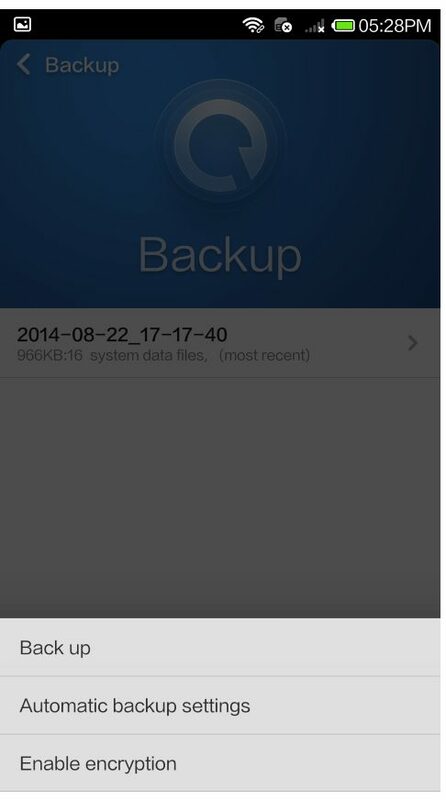 Here’s how to use the Backup app to do a backup and restore. Step 1. 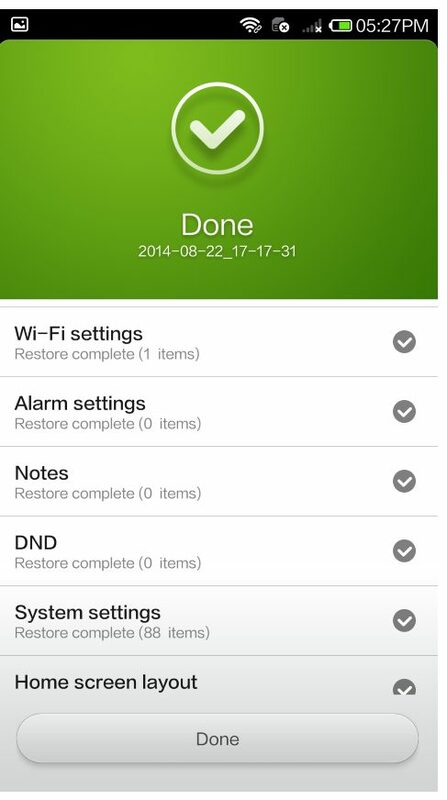 To get Started Go the Phone Settings > Additional Setting > Backup & Reset > Local backupss. Step 2. Now from the next page select all the data which you want to add in the backup file. By default, all items are selected. Step 3. Now tap on the Backup button, and backup process will start. Once the backup is completed, you will see the Done message on your screen. Now the backup is completed and to check the file browse MIUI/Backup/AllBackup/ folder. Step 1. As we show you the backup guide above, now here we’ll show you how to restore the backup files. Step 2. 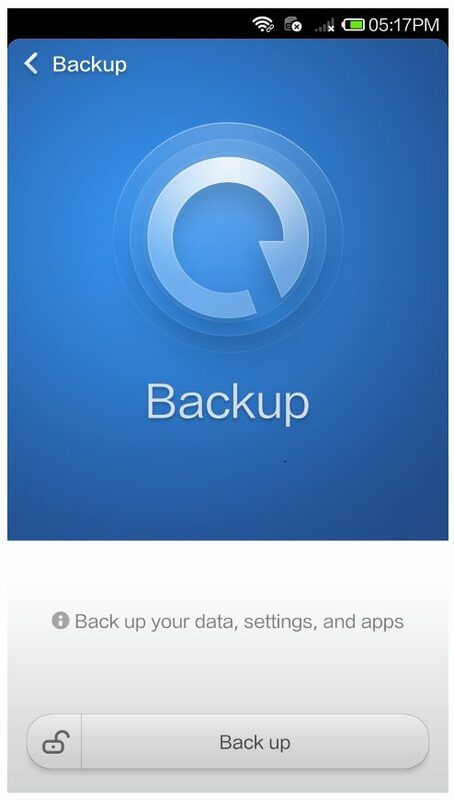 Launch the backup app on your Xiaomi Mi 3. The backup files will be shown, now you should tap on the files that you want to restore. Step 3. 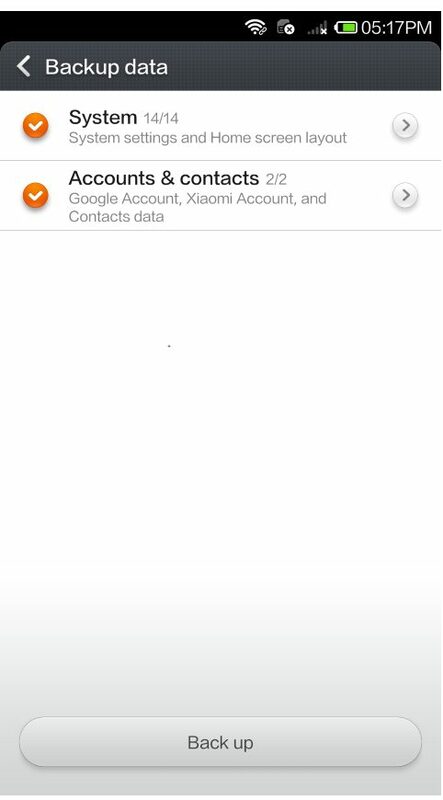 Now form here select the items – System, Apps, Accounts & Contacts – you want to restore. Tap Restore. Step 4. When the restore completes, tap Done. That’s It! You have successfully restored the backup data.